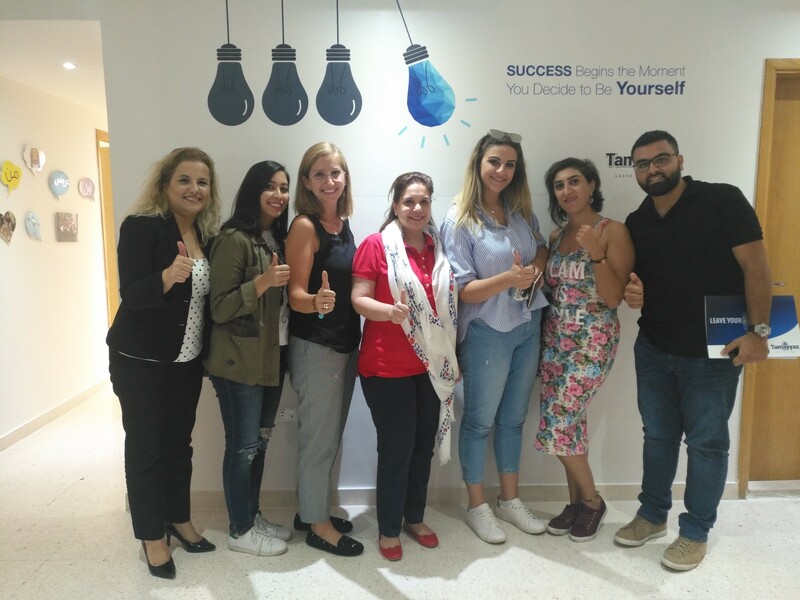 A successful “Work-Life Balance: Time Management & Productivity” workshop was conducted on August 06, 2018 in Tamayyaz. “The workshop was very clear and smooth. The facilitator is very positive, knowledgeable, and passionate about the training. The environment was very nice and pleasant.” – Head of Academy, Bank of Beirut. “It was like an alarm for you to start using your time correctly and benefit on a professional and personal level to achieve life and work goals and find balance.” – HR & Clinical Trainer, The Laser Clinic. 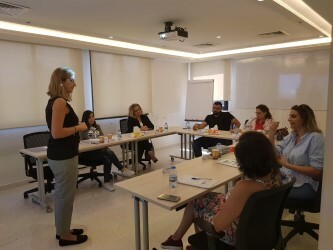 “it was such a nice workshop, full of positivism and gives you the motivation to start working on allocating time for the things you love and to learn how to say “no”. 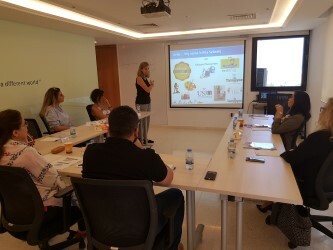 it was good because Rita Sebaaly has transferred her positive energy to the attendees.” – Fundraising Coordinator, Children’s Cancer Center of Lebanon.